Nominate a business and individual for our annual awards! Yet another busy week in the office! We're talking to a few college students to fill some new intern positions in the office this semester, and I've been impressed with how professional all these student interactions have been. I can't wait to introduce you to them soon! I've been on the radio a bit this week. I interviewed with Jody Tosti for her Community Connection on B99.3 and I also sat in live with Patrick on Mix 96.1 to talk about Fright Fest. Someone told me I have a radio voice, and I guess I agree, so no picture for y'all this week! 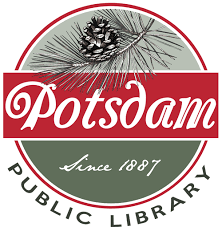 Again, mark your calendars for our Annual Dinner on November 14 - this is our most important meeting of the year where we vote on board members and also present the Pride in Potsdam and Outstanding Citizen awards. Please fill out those nomination forms by October 8! 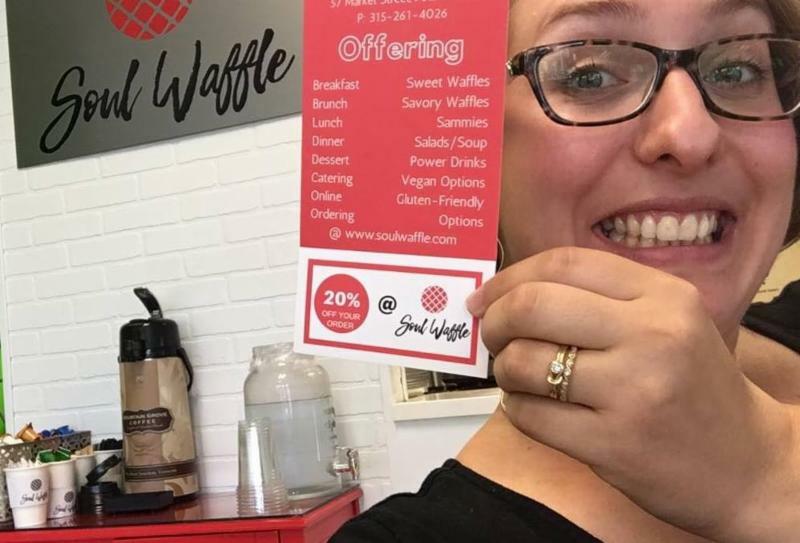 Soul Waffle is a women-owned eatery located at 57 Market St in Potsdam. 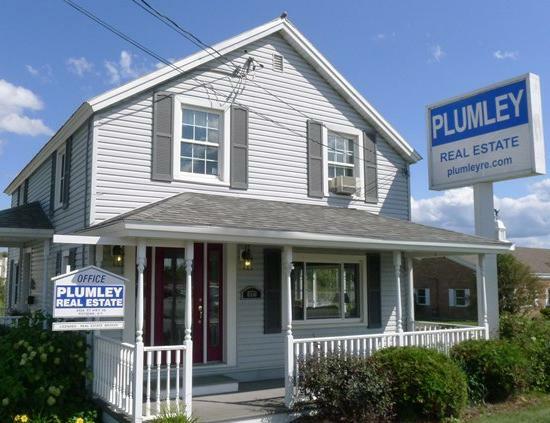 They strive to provide a welcoming and uplifting atmosphere for our community. 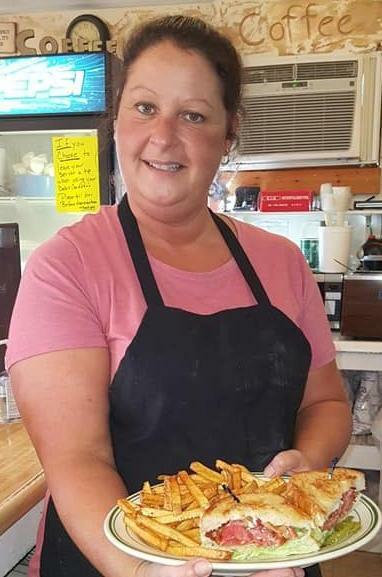 They specialize in creative and mouth watering waffles, sammies, salads and power drinks to satisfy the health nut and sweet tooth of your family. Every once in a while I decide I want to grab lunch out, and when I have no idea what to have, I go to Soul Waffle because there are so many unexpected options. (I mean, it's waffles for lunch... already unexpected!) Last time I tried the Falafel Waffle, and it was delicious. My sweet tooth also can't resist a Liege waffle, nothing on top, it doesn't even need it. 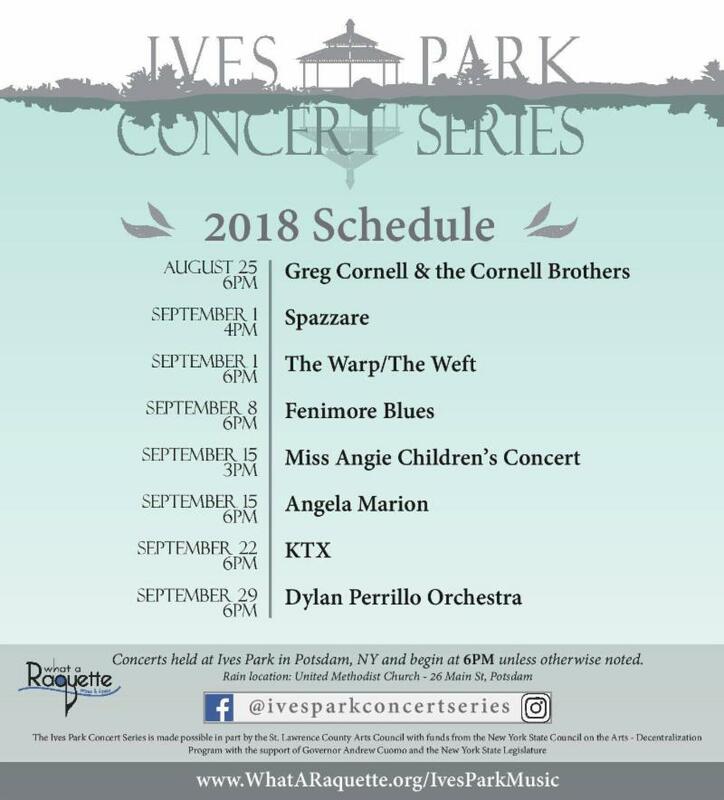 Be sure to check them out on Tuesday evenings for some music, plus we have a few more coupons available in the Chamber office, so stop in for one! They have online ordering and do catering, too! Follow them on Facebook or visit their website. Please RSVP using this link! Networking is an art. 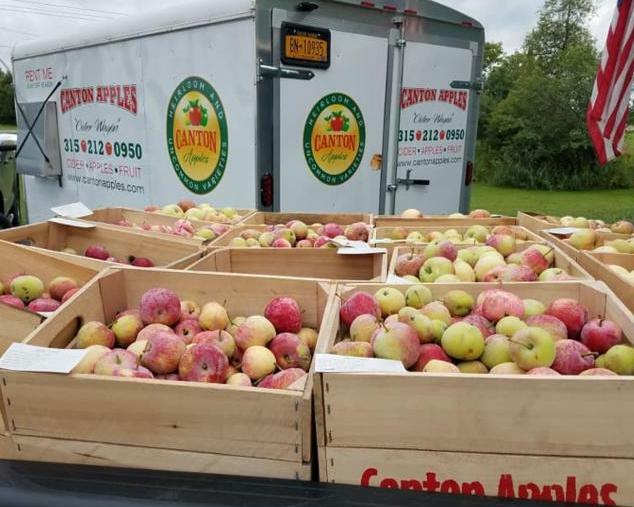 The Chamber promotes local businesses and aims to facilitate opportunities for our member businesses to receive and give quality referrals. 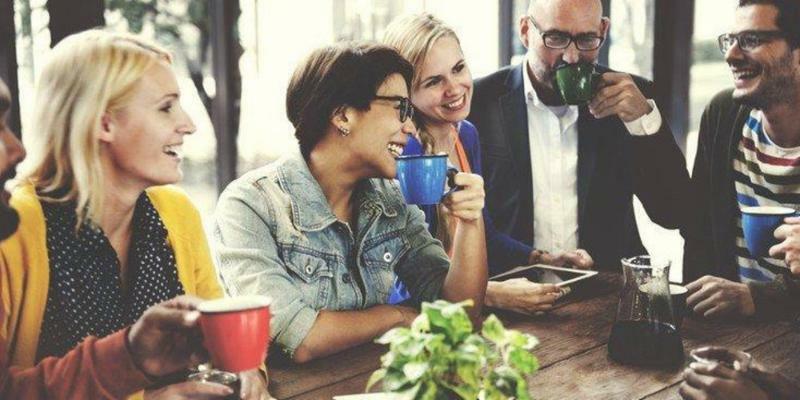 Join us for a morning coffee with Director Maggie McKenna, Assistant Brittany Ashley, and a group of your colleagues to learn how to build your business locally and refer business to your neighbors. This will be our team's first networking event, so we welcome any and all comments or suggestions. We hope you can join us, but do we plan to hold small events like this more regularly and at different times to offer options for all you busy people with varying schedules. Do you like have a blank logo in your directory listing? Probably not! Please fill out this form, if you haven't already, so we can update your listing on our website. 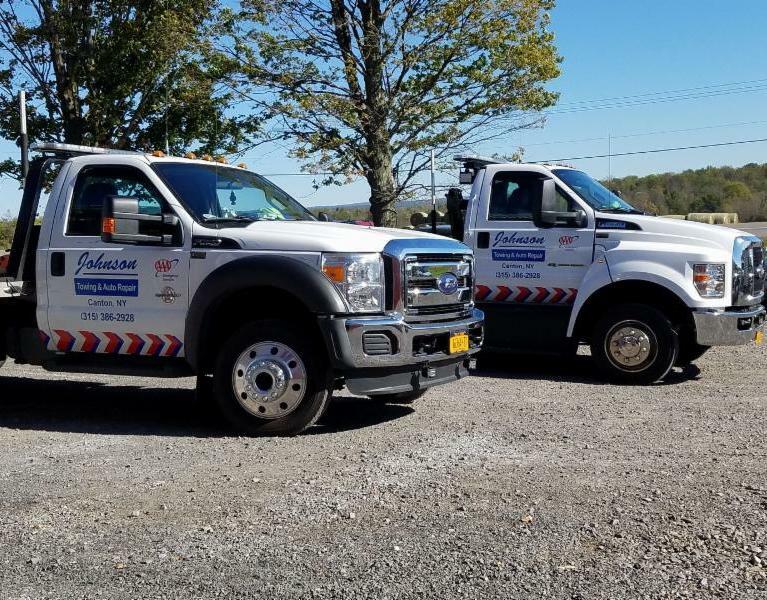 If your business is not currently on our new website , we are very sorry and we will be sure to add you right away! The form may take a few minutes to fill out - we appreciate your participation. 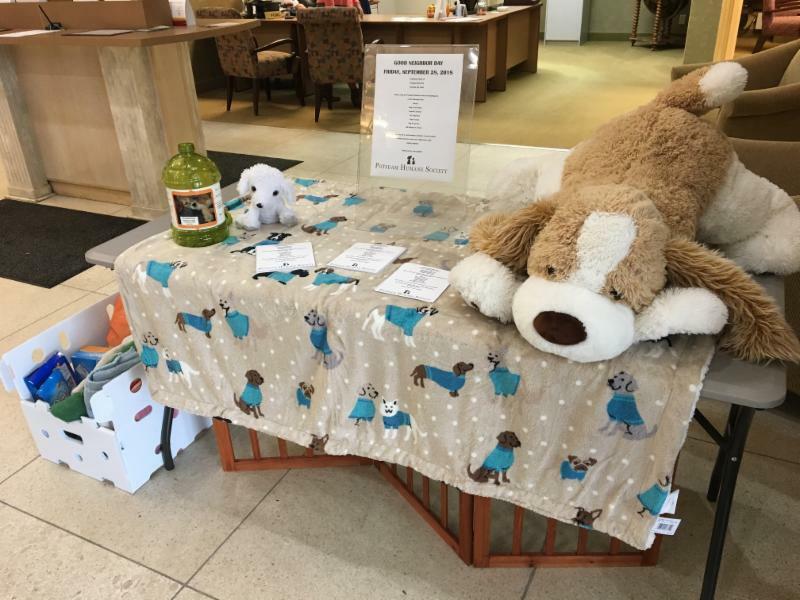 Potsdam Community Bank NA locations are collecting product and cash donations for the Potsdam Humane Society. They're collecting bleach, dog and cat toys and treats, canned cat food, dry dog food, paper towels, and old blankets and towels. Congratulations to our newly accepted members! 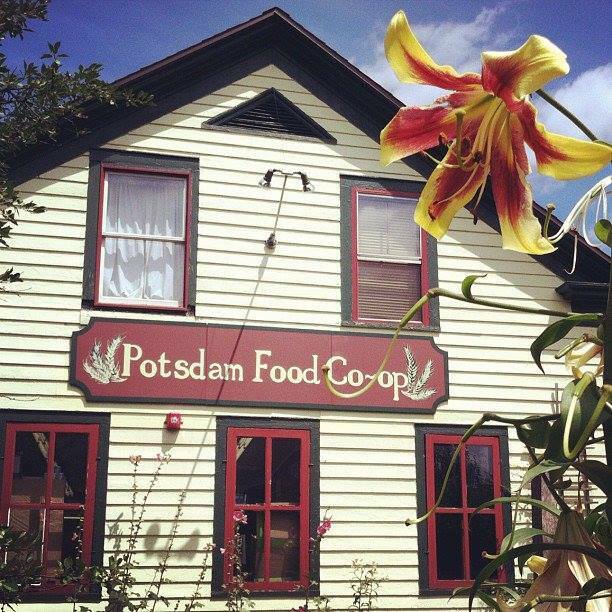 Welcome to the Potsdam Chamber of Commerce! If you have some time, consider checking out their locations or sending them a note to say Hi! 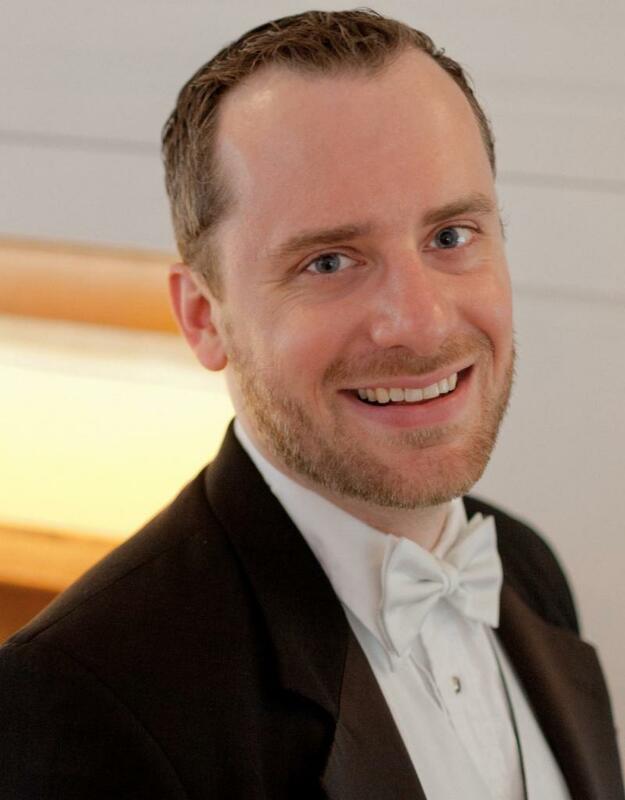 Community Performance Series hosts 19th Annual Ranlett Organ Recital. 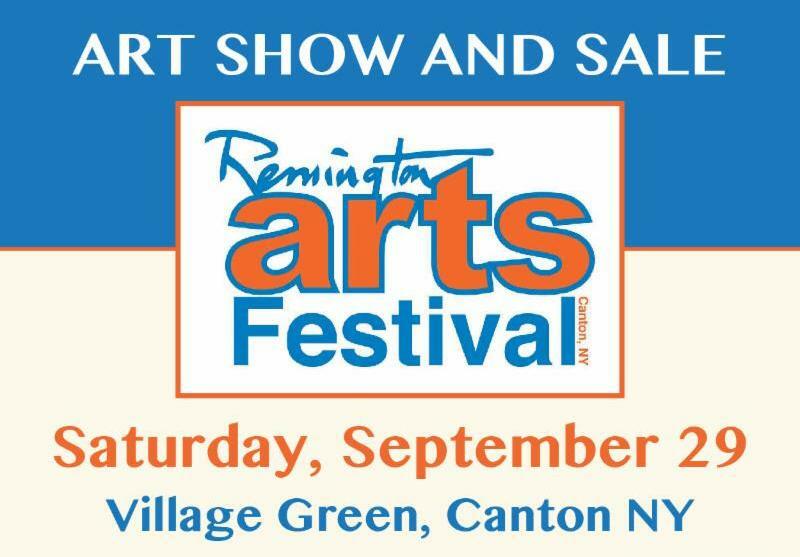 ﻿30+ vendor booths selling handmade items and fine art to benefit the artists. ​​This event is free & open to everyone. 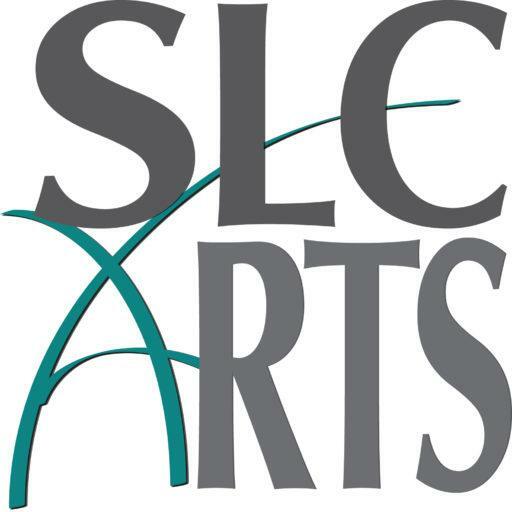 Contact SLC Arts Council for more information. 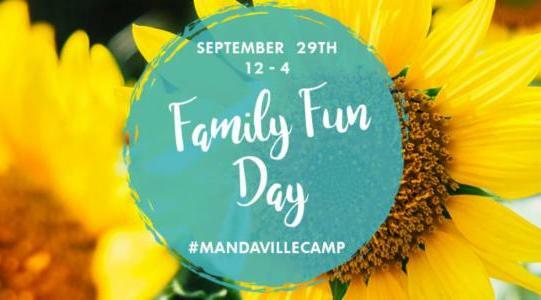 Explore camp, navigate the corn maze, bounce house, archery, field games, photo scavenger hunt, crafts and more. Lunch foods available for purchase. Rain or shine. Admission and activities free. Campus and community Oktoberfest-themed science festival with demos and hands-on activities for all ages. They are looking for sponsors to get on the special event tee-shirts, so please contact Chemtoberfest! event chair John Proetta for more details.